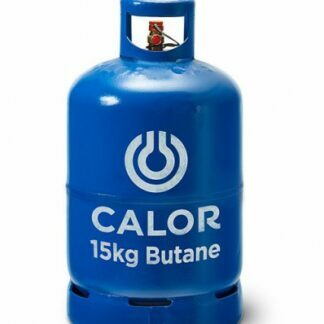 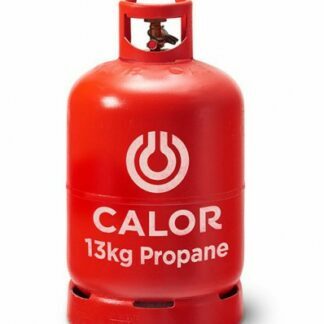 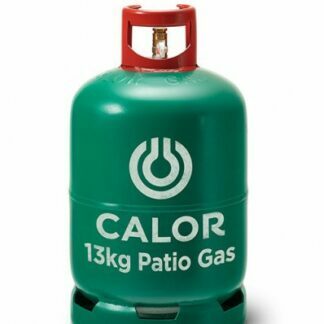 Calor 13kg Patio (propane) gas bottle is ideal for patio heaters and as BBQ gas for barbecues with 4 burners or more, making it the perfect solution during the long summer evenings. 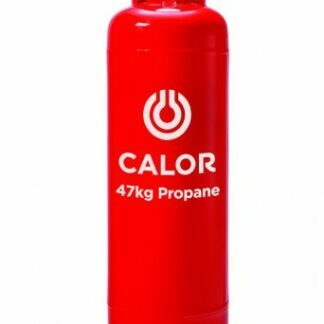 This bottle comes with the innovative built-in Gas Trac® indicator which lets you know when it's time for a refill. 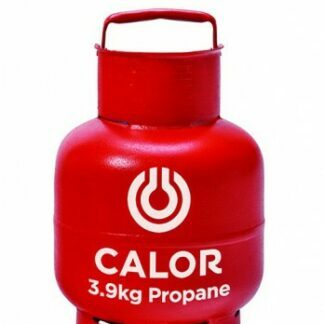 Instore Collection Only from our shops, Devon Outdoor or Camping & Kite Centre. 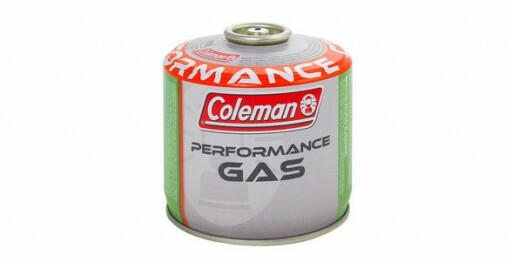 Please contact us to check for availability. 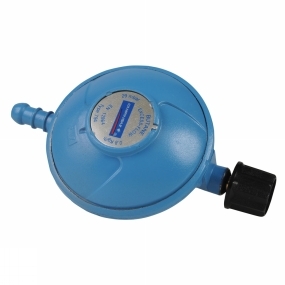 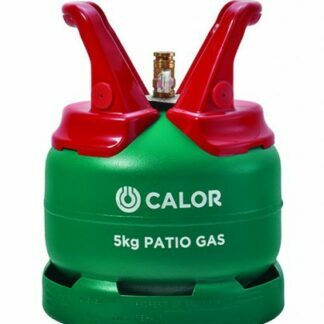 The Patio Gas 27mm clip on regulator brought to you by Calor Essentials and made for use with the 5kg and 13kg Patio Gas bottles. 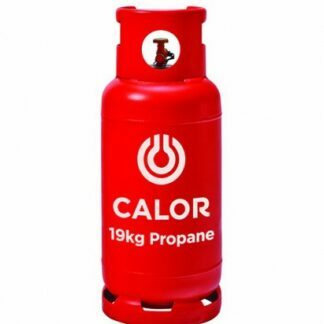 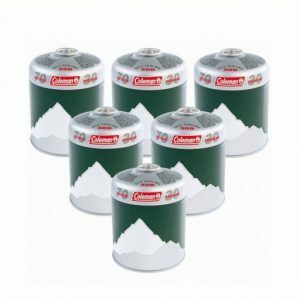 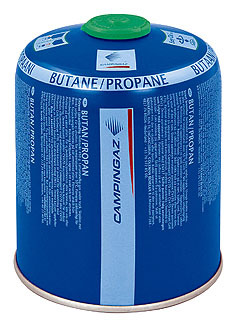 Our 19kg Propane gas bottle has a wide range of uses and are the perfect solution for heating and cooking. 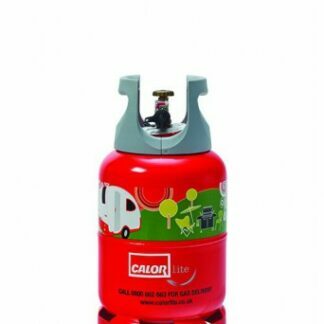 Instore Collection Only from our shops, Devon Outdoor or Camping & Kite Centre. 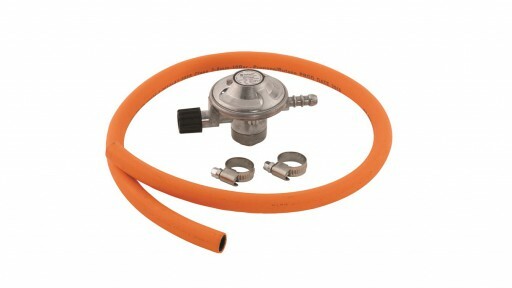 Please contact us to check for availability. 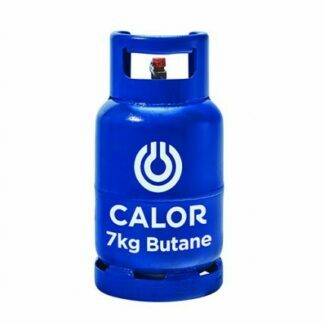 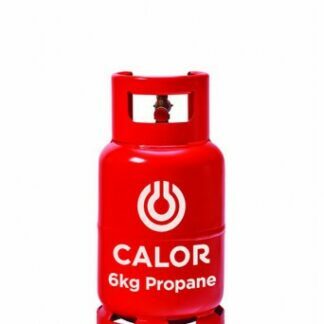 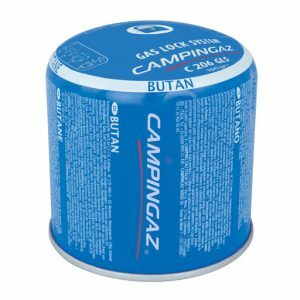 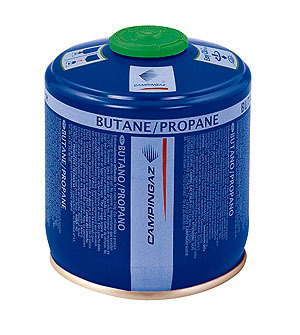 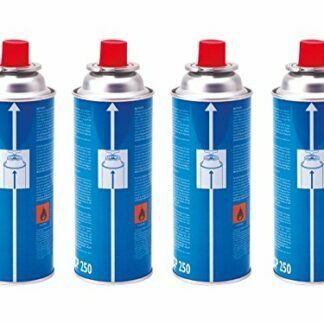 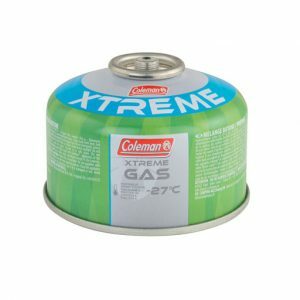 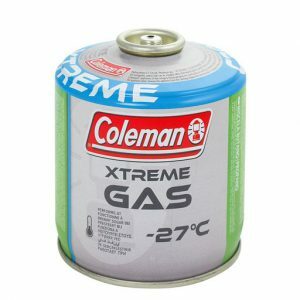 Our 3.9kg Propane gas bottle has a wide range of industrial uses and can also be used to fuel a range of DIY tools, including small industrial burners and blowtorches. 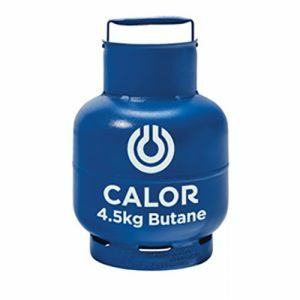 Instore Collection Only from our shops, Devon Outdoor or Camping & Kite Centre. 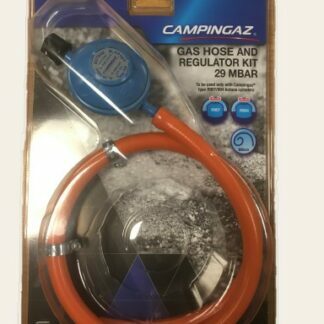 Please contact us to check for availability. 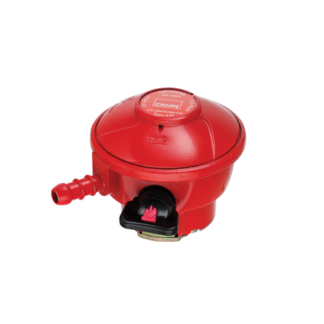 The Outwell Trinidad Gas Regulator is designed to allow the use of EN 417 threaded cartridges on Outwell LPG stoves.